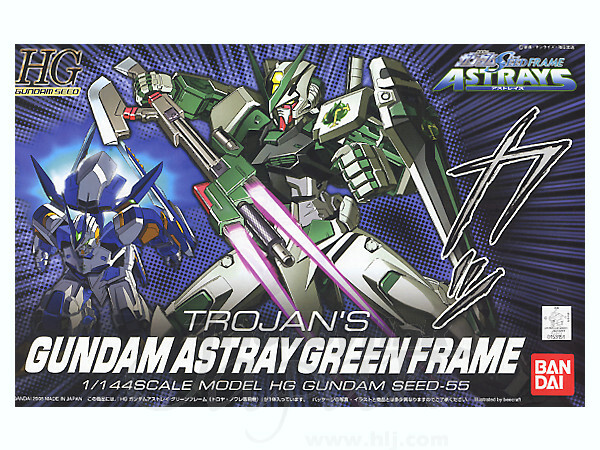 From the "Gundam Seed Frame Astrays" manga series comes this nicely detailed snap-fit model kit of Trojan Noiret's Gundam Astray Green Frame, armed with its deadly twin sword rifle! 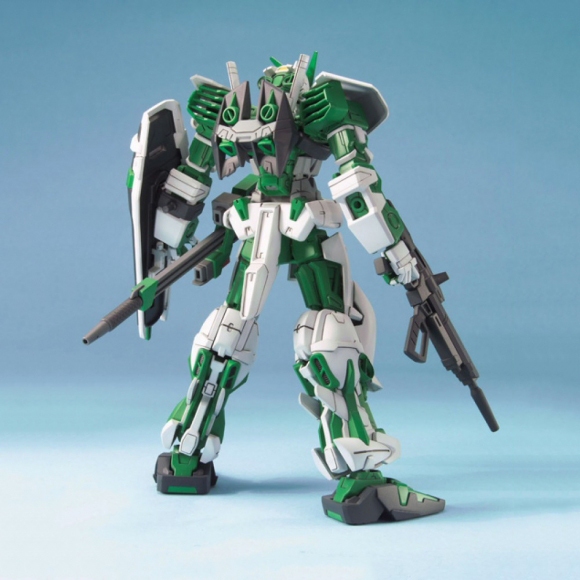 Trojan's custom Mobile Suit is molded in color and will be fully articulated upon completion, thanks to its polycapped joints. 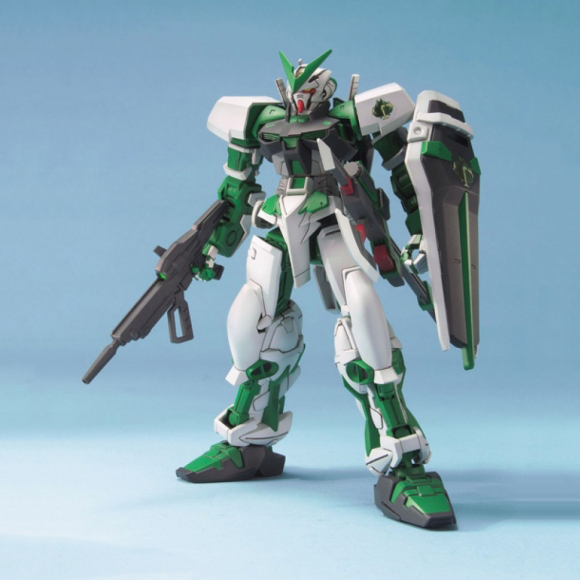 In addition to its twin sword rifle, it comes equipped with the standard beam saber, beam rifle, and shield. 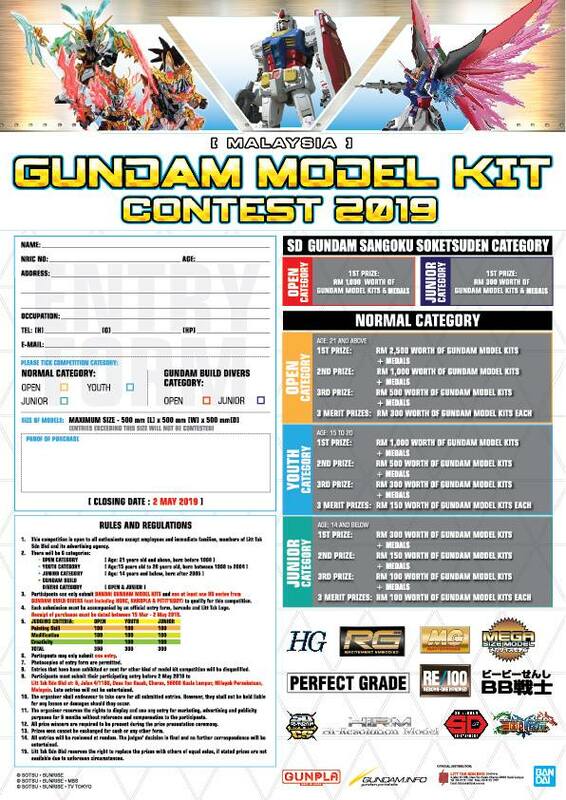 Stickers are included to add detail to your completed kit.